Looking for help getting rid of those stains on your favorite armchair? Or maybe you’ve spilt gravy down your best sofa. No matter what it is, if you’re struggling to get your upholstery looking its best then talk to us now. Our expertly delivered upholstery cleaning in San Mateo offers the ultimate solution! All of our services are delivered with skill and precision, by a team of experienced San Mateo upholstery technicians. What’s more, our rates are some of the lowest around. Call us today, and get a free quote on your sofa cleaning… or else read on, to find out more about how our services work. We equip our teams with some of the best equipment in the industry… in addition to their extensive skills, training and experience. Enjoy complete confidence – our cleaners all come with public liability insurance, and full background checks. Our rates are some of the best around! Talk to us today – we’ll be only too happy to provide you with a free quote so you can see for yourself. Call us any time! Our phone lines are open around the clock, with a friendly team of staff on hand to provide you with bookings, quotes or further information. It’s important to us that we’re delivering complete satisfaction with our services. So, if you felt there’s something we missed the first time around, then the second visit will be free! The skills of our team are regularly topped up by additional training sessions with the latest equipment in our repertoire. We're always ahead of the curve when it comes to utilising the most effective tools currently available. 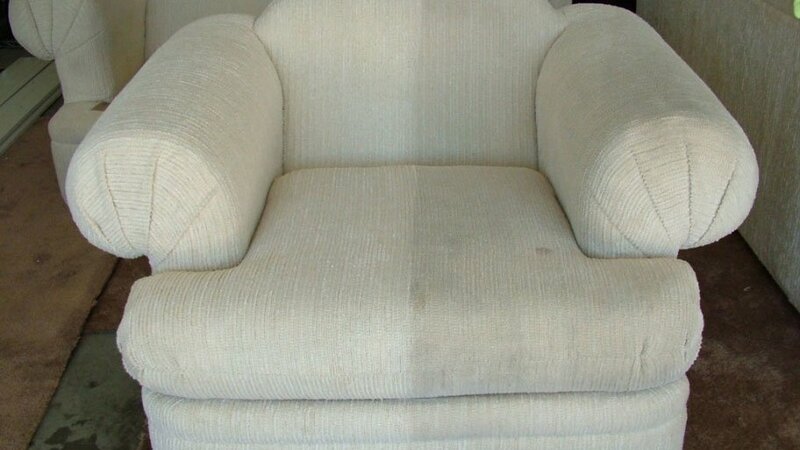 In the case of the sofa cleaning we deliver in San Mateo, that's our dry cleaning powders and steam cleaning equipment. Remember as well that all of the experts on our team are fully insured, and benefit from an in-depth background-vetting and interview process before they join up with us. Contact the local furniture cleaning experts on (650) 835-4447 today! We're standing by around the clock to take your call, and will be happy to answer any questions you might have when you get in touch. Of course we also maintain online support systems, so you can send us your details by using our chat facility or booking form at any time.